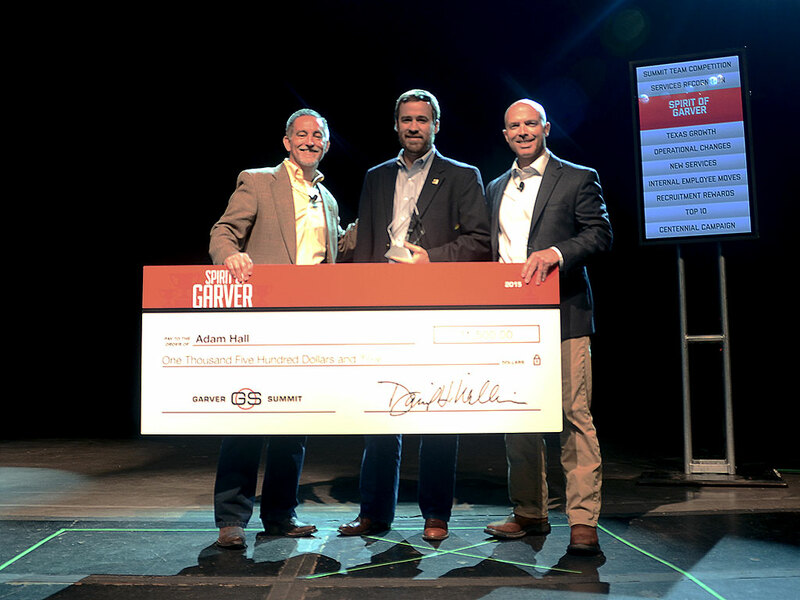 As part of Summit 2015, Garver presented two employees each with a Spirit of Garver Award for their outstanding achievements and contribution to the company over the past year. 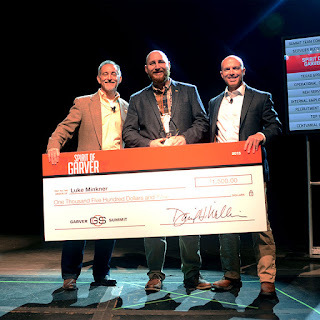 Spirit of Garver nominees exhibit passion, dedication, and leadership as they aid their teams in pursuing Garver’s goals of being a strong, respected, and profitable company. The selection committee chose Adam Hall and Luke Minkner to receive the Spirit of Garver Award, which carries with it a cash prize. Ten others were chosen from among many nominees to be recognized as finalists for what is one of the highest honors within the company. 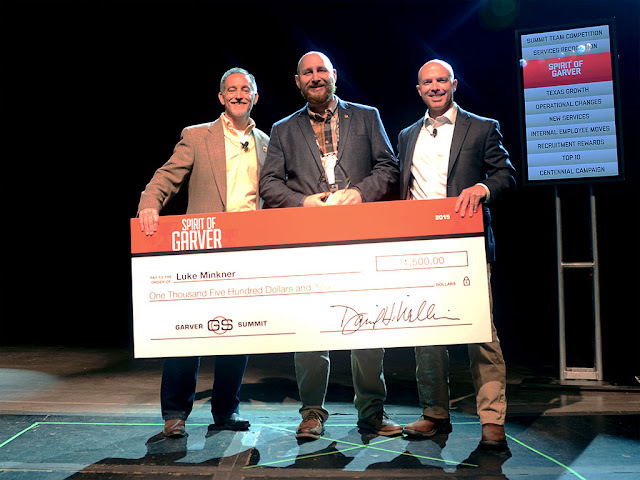 Adam serves as a project manager with the Garver Transportation Team, while Luke is a software developer on our IT Team. Both recipients work out of the North Little Rock office.